Have you DESIGNED your business to NEXT LEVEL? Stuart Miller, a local business coach spoke on how to do this through the use of an Organization Chart at last Month’s Business Owners Network of DFW (BOND) meeting. You can view a video of this at the BOND Community website. This was a very powerful lesson in how take your business to the NEXT LEVEL. 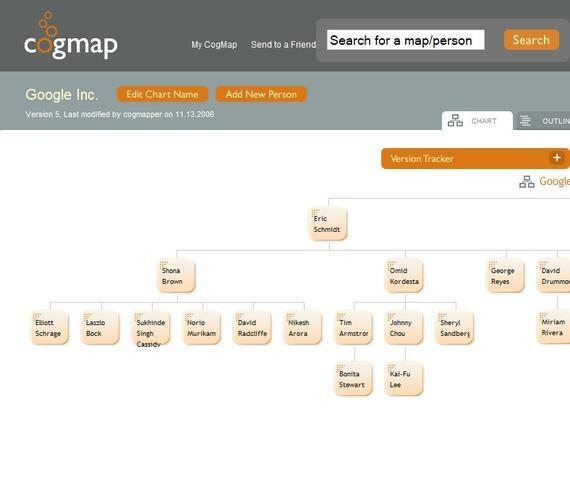 We have found a great little FREE tool for helping you BUILD this Organization chart at Cogmap.com. This website allows you to build out your Org Chart so you can begin to envision the business you will need to fulfill your personal and strategic objectives as Stuart mentioned last month.